Nail salon negligence refers to the failure of a nail salon to provide a safe environment for its patrons which causes injury. 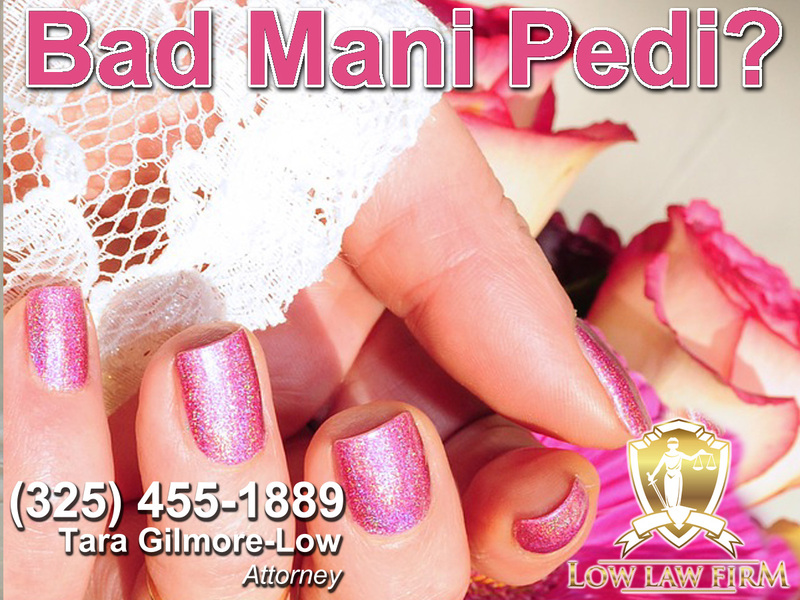 Often this means that the nail salon has failed to properly sanitize the foot baths used for pedicures, or it means they have failed to properly sterilize the tools and utensils used on their clients while giving manicures or pedicures. It can also mean the technicians have failed to use the proper procedures in performing the service and have caused lacerations or some other type of injury to the client.